That’s right…they are privately funded by the community! That was something that really surprised us and made us want to do even more for this amazing cause. 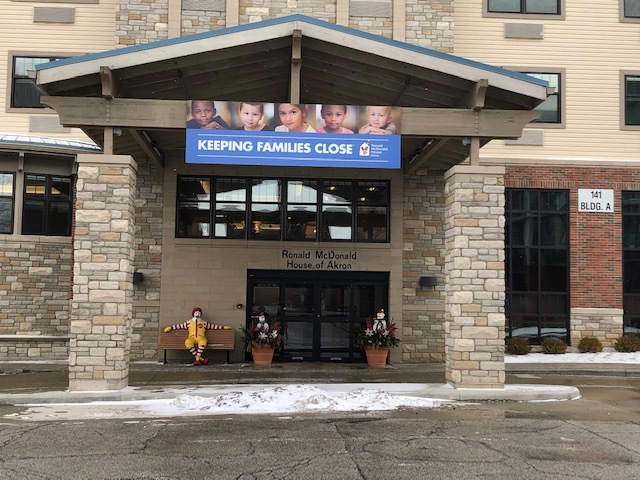 We really couldn’t imagine what these families are going through, and for this kind of organization to be around for them in these difficult times is something quite special. We encourage you to learn more about this amazing place. 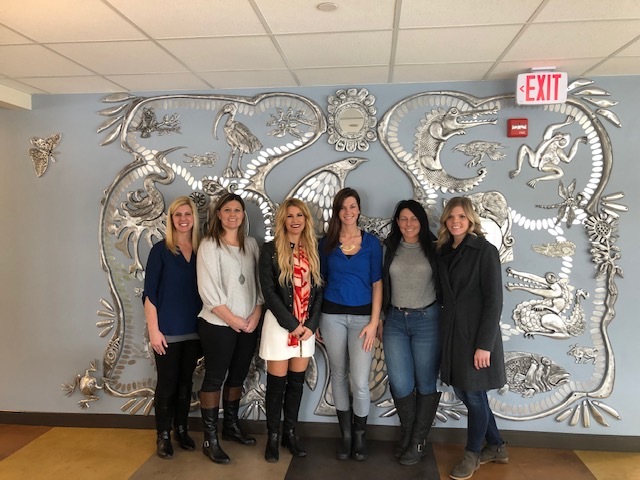 You can schedule your own tour by contacting their office at 330-253-5400 or emailing Aristea at aristea@rmhakron.org to set up a specific time for your visit.To donate money or items, visit http://rmhakron.org/how-you-can-help/donate/”>http://rmhakron.org/how-you-can-help/donate/ for more information. 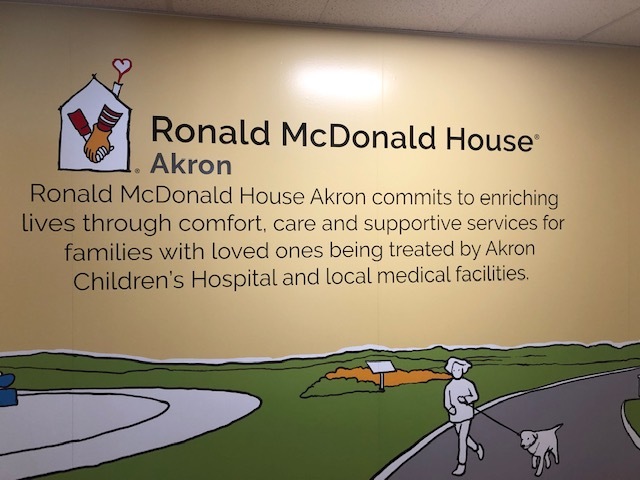 Sending a special thanks to all of the fantastic people that work and volunteer at the Ronald McDonald House of Akron. Our hearts have been warmed by your kindness.